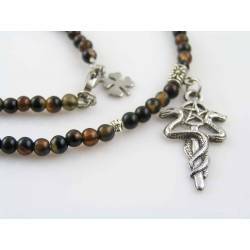 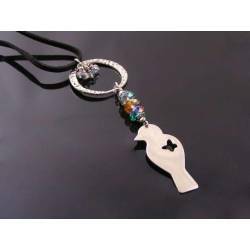 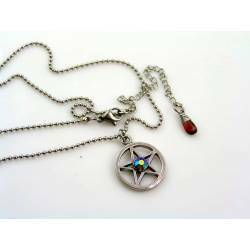 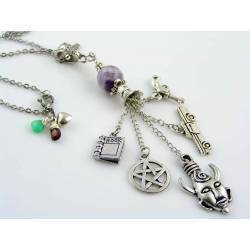 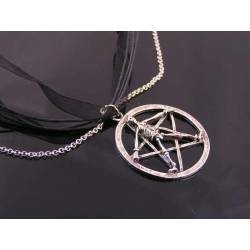 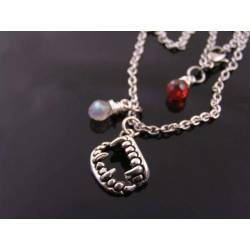 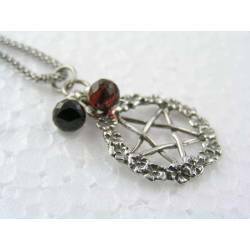 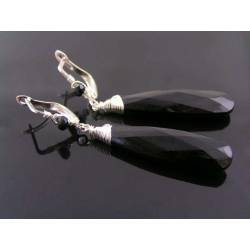 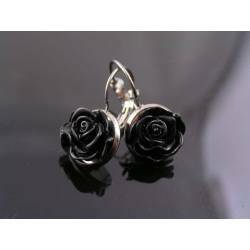 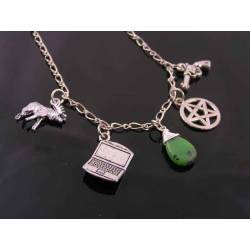 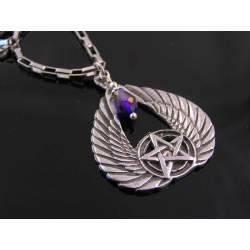 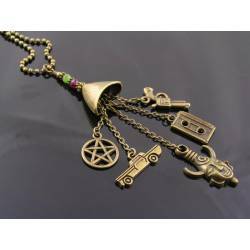 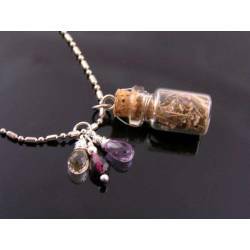 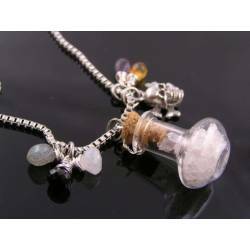 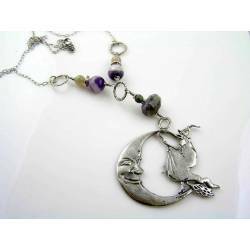 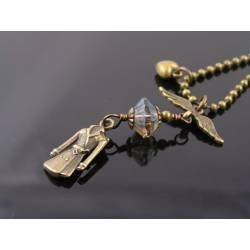 This is THE minimalistic gothic necklace. 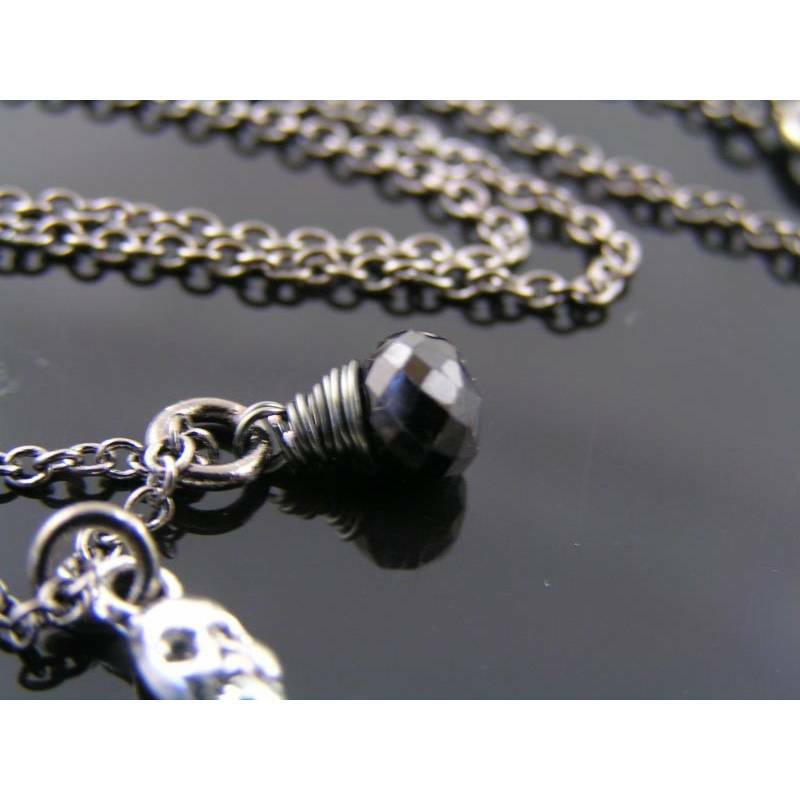 Suspended from a plain, delicate gunmetal chain is a slender, antique silver tone skeleton together with a wire wrapped black spinel gemstone. 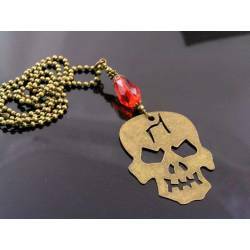 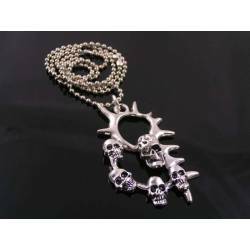 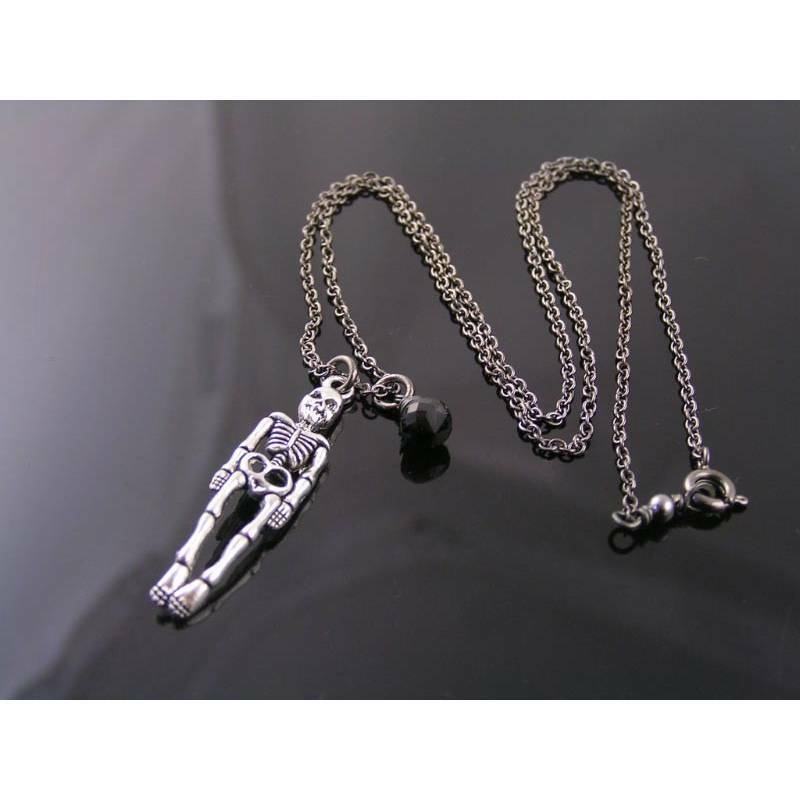 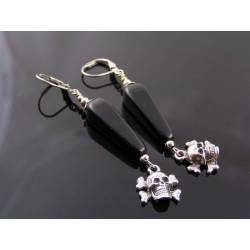 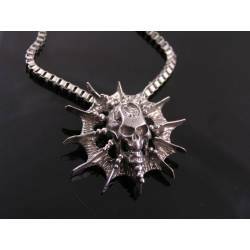 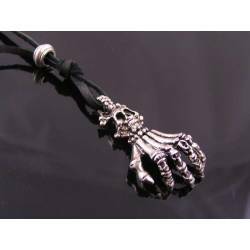 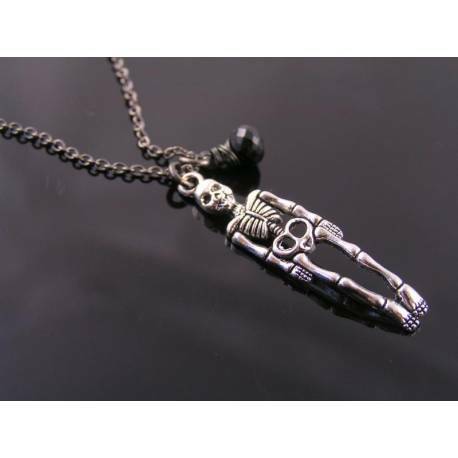 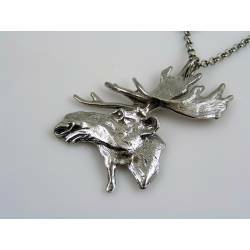 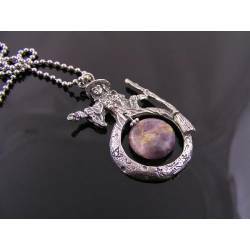 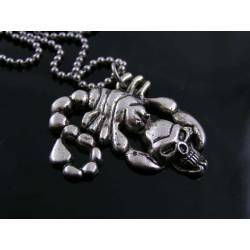 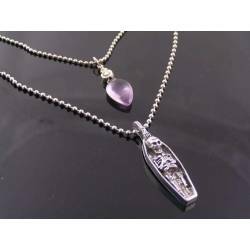 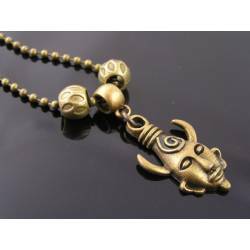 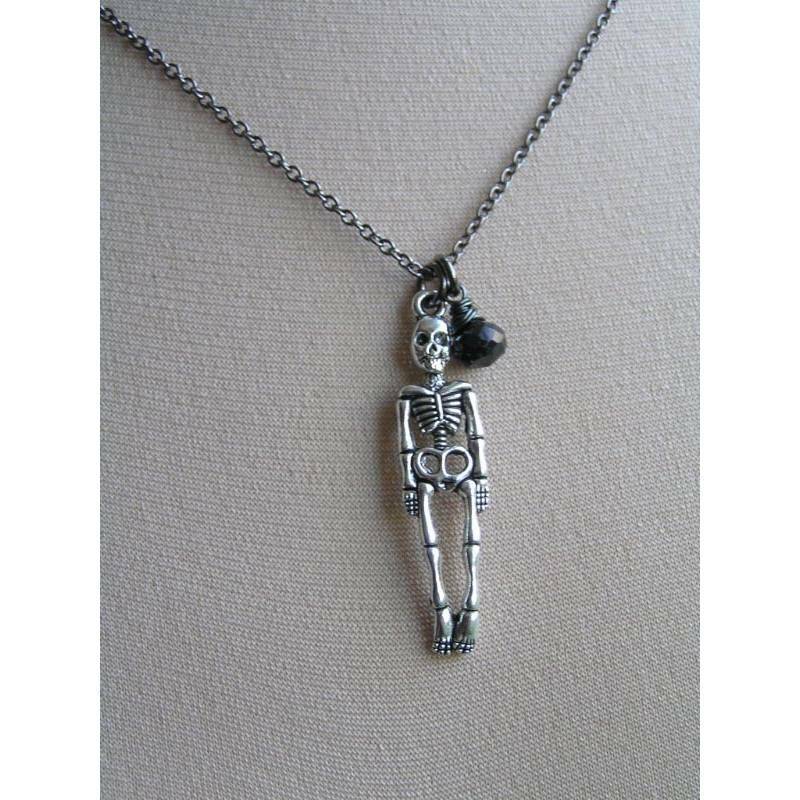 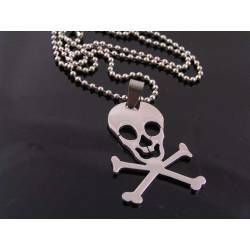 Total length of the necklace is 49cm, the skeleton pendant measures 4cm in length.